Congratulations to Ben H. Winters! The movie rights to his creepy novel Bedbugs have been sold to Tango Pictures, and so it will soon be a creepy horror film too. As Deadline New York reports, the screenplay is to be written by Ti West (The Innkeepers). Cilecto reviewed the book for Bedbugger.com here. 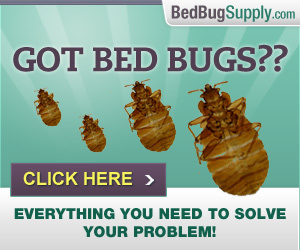 You’ll recall that Ben Winters did research about what it’s like to experience bed bugs in our forums. He also generously donated some copies of the book for a Bedbugger.com giveaway when it was released. 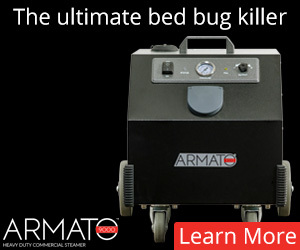 Warning: although the film’s bed bugs aren’t, shall we say, 100% accurate, the following promo may still be far too creepy for you if you currently have bed bugs, have ever had bed bugs, or worry about getting them. Although the movie will be a science fiction movie with a load of exaggerations and scare tactics, I feel that this a positive step in letting the public know about bedbugs and the psychological and physical harm these critters cause. 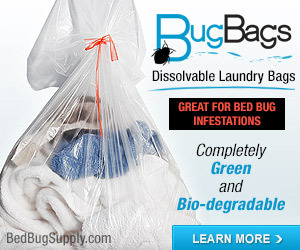 You don’t hear much about bedbugs in the media, especially in New York City, and people have a tendency to not talk about this subject for many reasons…ie…the stigma attached to bedbugs, and the fear that relatives and neighbors won’t want to visit them for fear of contracting bedbugs on their clothing only to have their own home infested. Therefore, this movie is beneficial to the public, and to those who don’t have this problem but can sympatize for those who do have bedbugs. 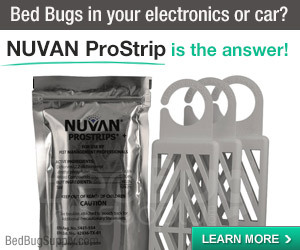 Bedbugs are a curse, and anything that brings attention to this problem is a good thing, even if its going to be a science fiction novel, but based on real events. 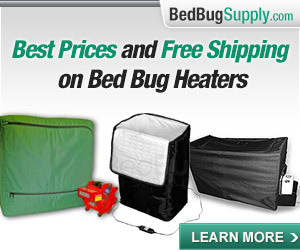 I agree– it’s probably not a bad thing for the public to be thinking about bed bugs. I recently visited the Toledo Public Library and when I returned home my wife noticed a BED BUG on my shirt,I know that a lot of men and women go to the Toledo Public Library from the Cherry Street Mission in Toledo. What can I,and others, do about getting the Cherry Street Mission to be responsible for this? This problem, that the Cherry Street Mission has, with BED BUGS has been publicized for a while then disappeared from the news.I know after reading about BED BUGS that they just don’t “go away”. So now I, and others, will have to spend our money on eradicating this terrible infestation while the Cherry Street Mission just keeps spreading this horrific plague. Please, what legal grounds do I,and others, have ? 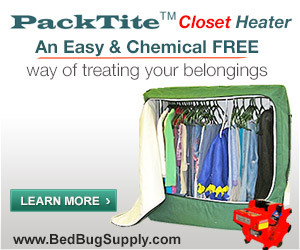 What a shame that human beings are having to live with bed bugs while down on their luck. When I hear stories like that, I wish something could be done to get rid of the shelter’s pest problem. Often all that’s standing in the way is financial support. I see a news story from September about the shelter you’re talking about. Assuming the shelter is still infested, keep in mind that the residents aren’t the only users of your library who live with bed bugs. 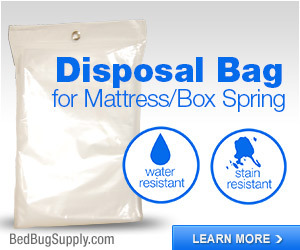 Bed bugs do not discriminate and people of all walks of life can get exposed and bring them home. (Business travelers, pilots, people whose work takes them into others’ homes, all seem to be particularly at risk.) If not properly treated, they may carry them to other places, like a library. 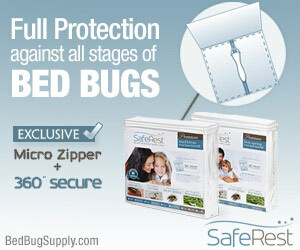 What you can do about the library is get them to implement some anti-bed bug measures. See what other libraries have done, which can include changing the furnishings provided (less bed bug-friendly furniture), getting regular inspections to detect bed bugs, or even using bed bug monitors. 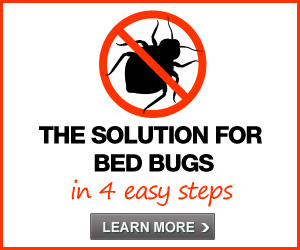 If your library can detect a bed bug problem early, it can deal with it more quickly. If you care about the shelter becoming bed bug free, which would of course be good for residents, staff and the community, why not call a manager and ask them what they need? If it’s fundraising, maybe the community can help out. 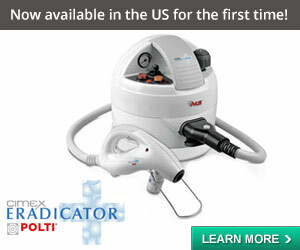 Sometimes a local pest management firm will donate treatments. You could help them look for this kind of help. 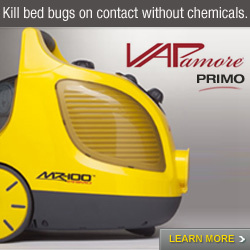 What I don’t think you can do is expect public places to become less at risk of bed bugs any time soon. 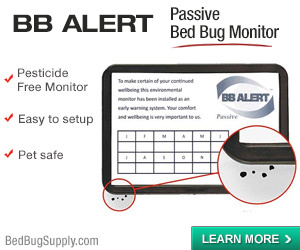 Monitoring and prevention are key, but public places are public places, and bed bugs are a pest of exposure — and can affect anyone exposed. 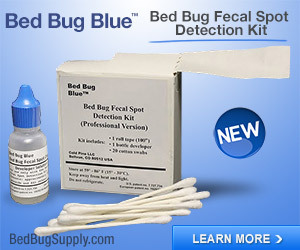 The reason I said “assuming the shelter is still infested” is that I don’t know whether they have been getting treatment, which can thoroughly eliminate bed bugs, and implemented steps to avoid getting reinfested and detect infestations if they occur. It’s not easy but it is possible. 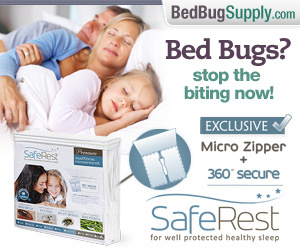 I am not sure whether you know if they still have bed bugs or not. If you’re concerned that a shelter is not getting treatment, which is a valid concern, then alerting the media may lead to someone looking into this further. Sometimes media pressure can get an organization to take action, or more thorough action, assuming it’s still needed. However, I want to reassert that the risk to the library of bed bugs is not only from people who live in the shelter, but also from others in the community, people just like you. 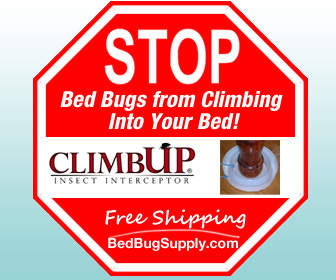 Anyone can get bed bugs. Anyone can spread them to others. Some people do not notice problems for a long time and this can create a situation where they’re more likely to spread them around. And since you can’t prevent the library being exposed to bed bugs, you have to instead think about what the library can and is doing to prevent bed bug problems and detect them should they arise.